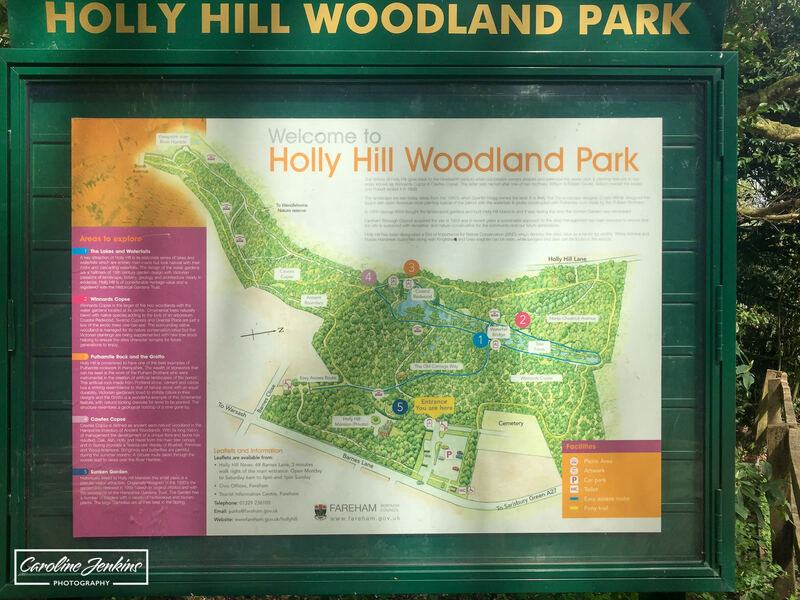 As part of my series on family-friendly dog walks in and around Chandlers Ford in Hampshire, I am now bringing you my fourth recommendation – the great Holly Hill just outside Fareham. 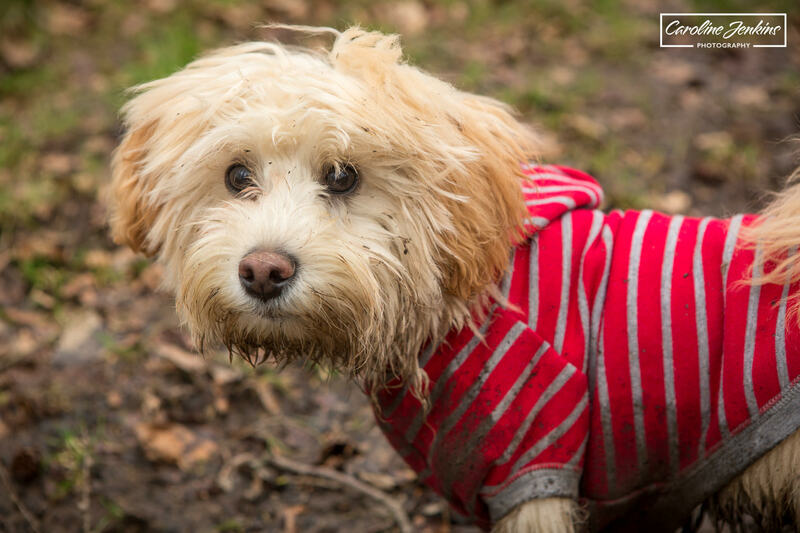 As a busy mum of two children and one fur baby and a photographer, I love mixing up my dog walks and trying to visit a range of places, so I love discovering new places that are as good for the children as they are for the dog. We all get bored going to the same places and several people have asked for recommendations, so I thought I would write down my thoughts and opinions, as concisely and informatively as possible. 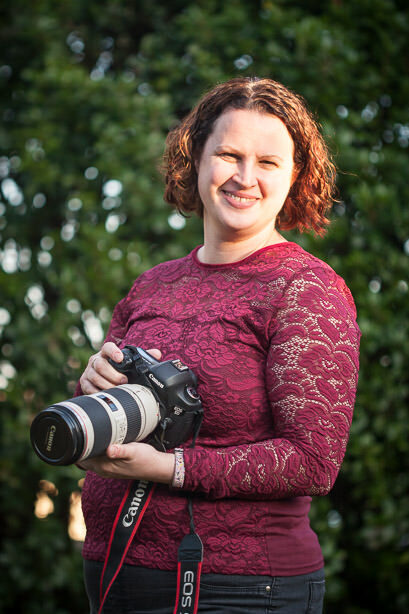 My previous blogs have focussed on Farley Mount in Winchester, Testwood Lakes in Totton and Lakeside in Eastleigh. 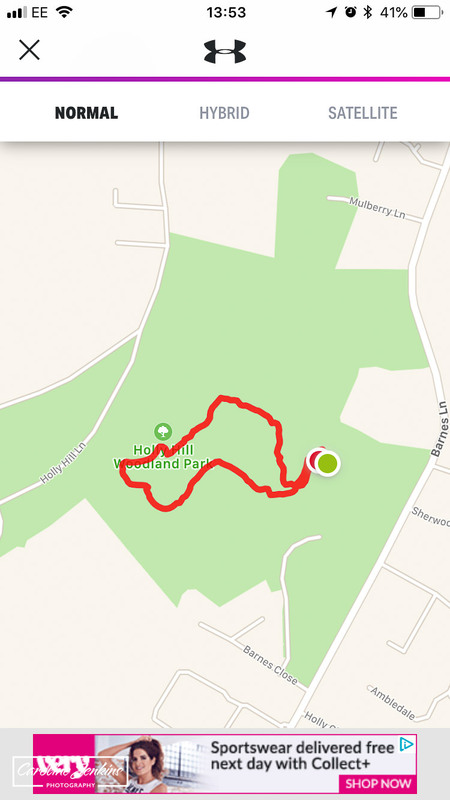 I was introduced to Holly Hill Woodland Park only last year by some friends, and it is now one of our staple dog walks that we go on a lot. It has so much for us all, that it is impossible not to enjoy yourselves. 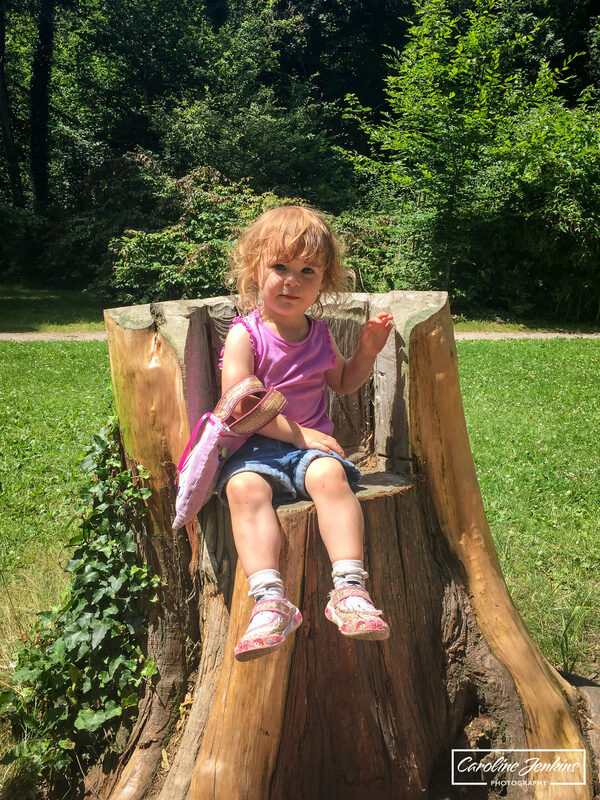 It has things to climb on, sunny spots and shady spots, picnic benches and ducks to feed! What’s not to love? Admittedly it’s not the closest route to Chandlers Ford, but I would definitely recommed a quick trip up the M27 to get there – it is worth it! 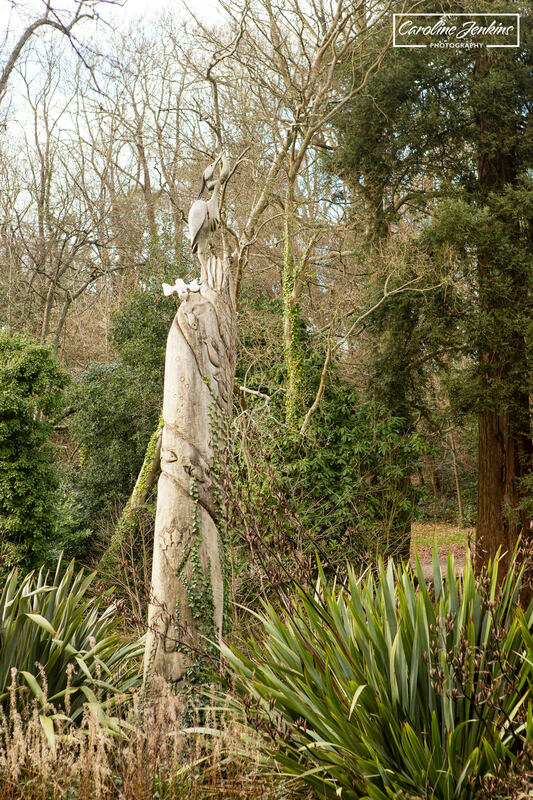 It is located just off Junction 8 and then you follow the A27 towards Sarisbury Green and then turn right into Barnes Lane. It is also signposted which helps. The Holly Hill Leisure Centre is on the left, (along with an incredible playground), and then you turn right into the car park. The car park itself is great as there is ample parking, a lot of it in shade which helps when you’re going out on a hot day! There is a toilet block in the car park which is very helpful. There is an easy access car park further down Barnes Lane on the right. This is specifically for wheelchair access as it bypasses the hill going down from the main car park. So as you will see, I have uploaded the routes from 3 different walks. All three were done without children, so that is something to bear in mind when you plan your walk and if you have children who accompany you. There are undoubtedly a lot of alternative routes to my three, and you would be easily be able to plot your route from the helpful board that is located just inside the gate. As you can see, Holly Hill is quite vast and so there is lots of scope for variation and mixing it up a bit! 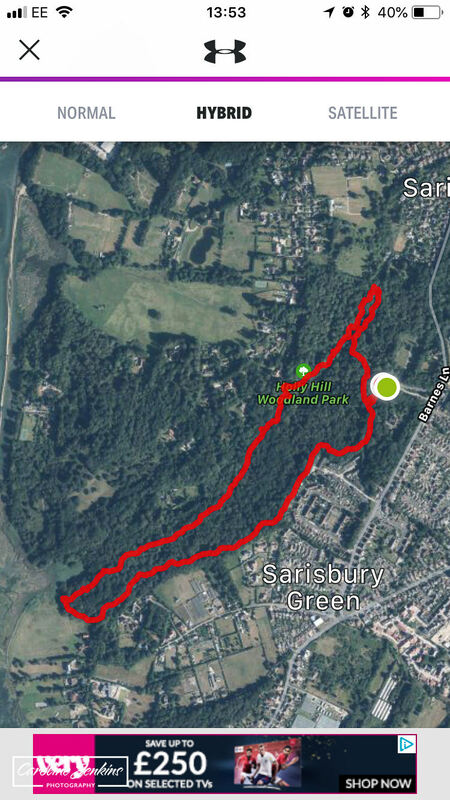 This was by far the longest walk I did around Holly Hill, and it was just fabulous. Luckily I have friends who live close by so they have been very helpful at showing me different ways to go and ensuring I don’t get lost! This walk started off at the main car park, but it goes directly passed the easy access car park, so would be easily accessible for those in wheelchairs or with buggies. 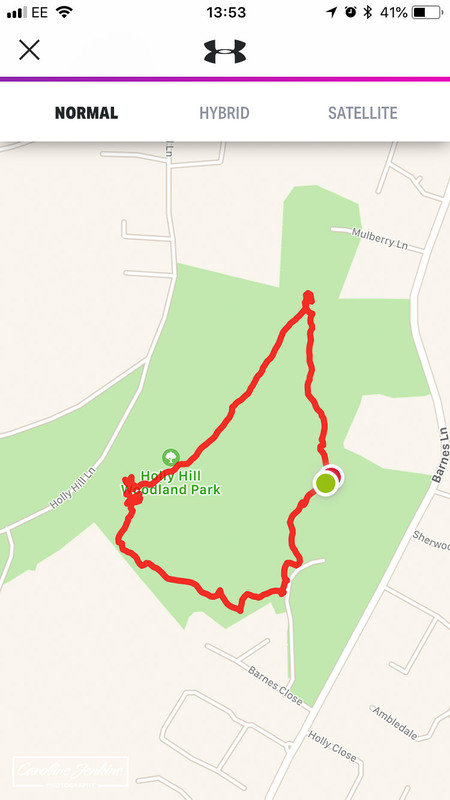 This route is slightly better as it misses out the hill at the start / end of the walk. The entire walk follows a mud and gravel path, and is as flat and smooth as is possible in the middle of woodland. Obviously there are a lot of tree roots and stones that could trip you over, so it’s worth taking care. As this walk is the longer of the three, it does skirt around the outside of Holly Hill as you can probably see from the pictures. 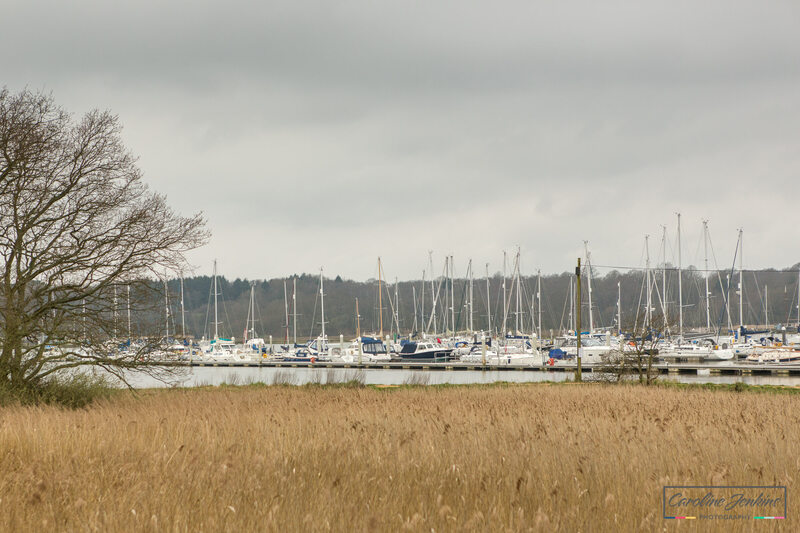 It takes you out to a viewing point where you can see beautiful sights of the River Hamble, between Lower Swanwick and Warsash. Definitely worth a look on a summers day! This walk can also take you up towards Universal Marina which is where we went afterwards (although we drove rather than walked as were rushed for time). It’s a lovely marina but more importantly it is the home of Bistro 8, the most fabulous cafe / restaurant in the most beautiful location. 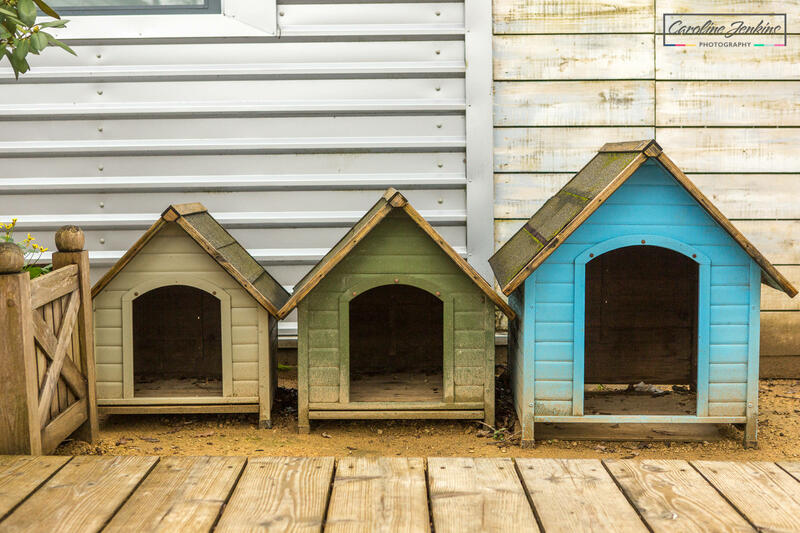 It is very doggy-friendly, and provides water and even kennels for them to chill out in. The setting is divine and would be beautiful on a summers evening with friends sharing a bottle of wine, as much as a lunchtime with the children and dog. 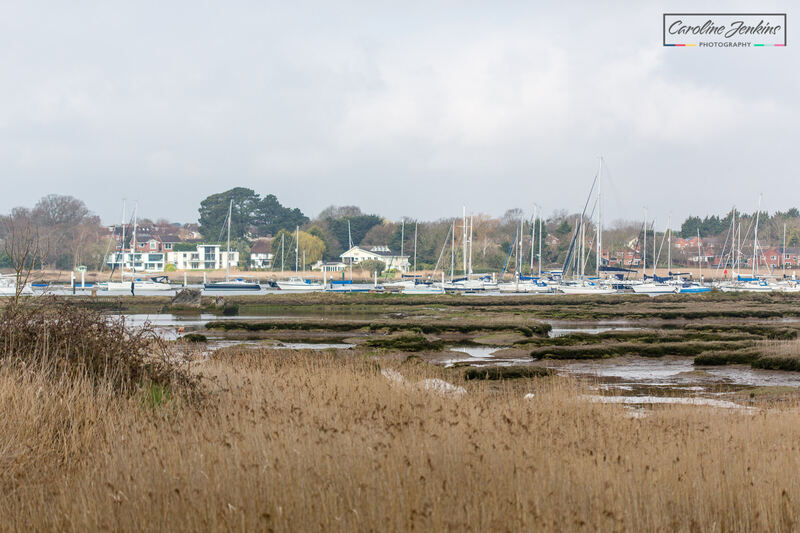 The garden overlooks the marina which also has a footpath running along the bottom – apparantly another great walk to go on! 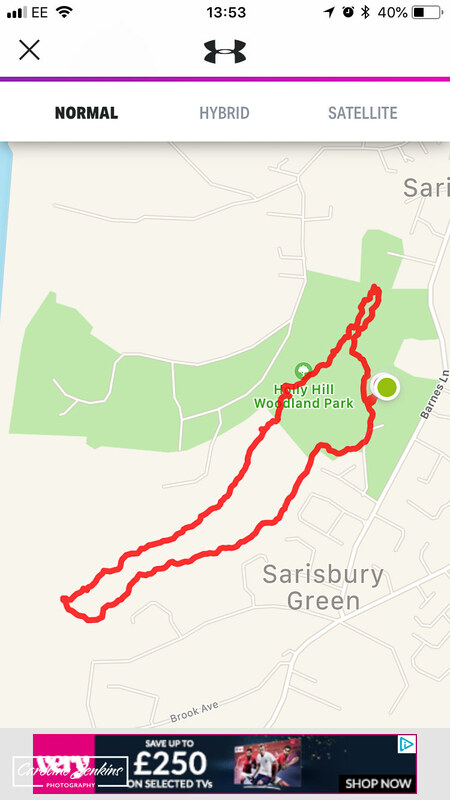 So as I said, this walks take you around the outskirts of the woodland, but then it does come back into the central part where the lake is, so in some respects in meets up with the other walks I have uploaded. 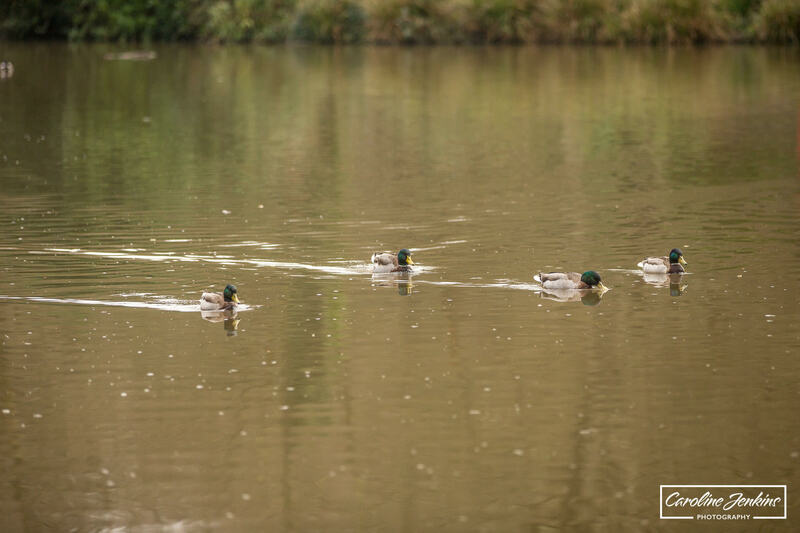 The lake is great for watching the ducks, and has picnic bences alongside which is perfect for picnics! This is the shortest route that I have uploaded and is always the one I go on with the children and friends. 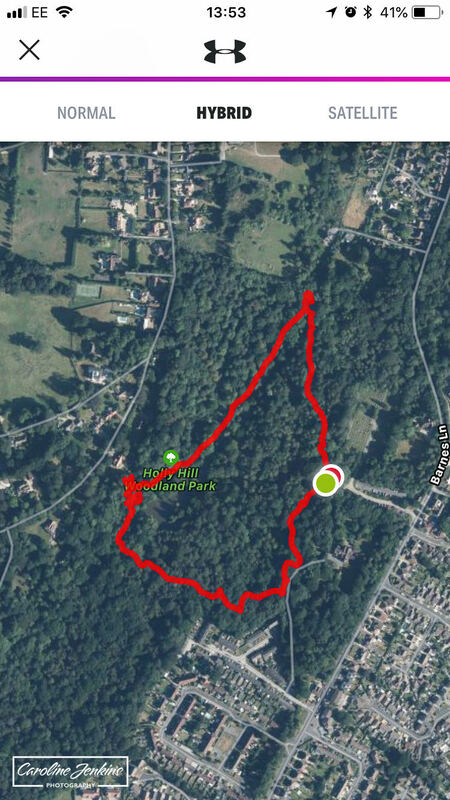 Although it only took me and Josie 11 minutes to walk this, with the two children in tow it can literally take hours by the time we stop at every good tree that can be climbed, every log that can be walked along, and every rock that can be jumped on, under and over! 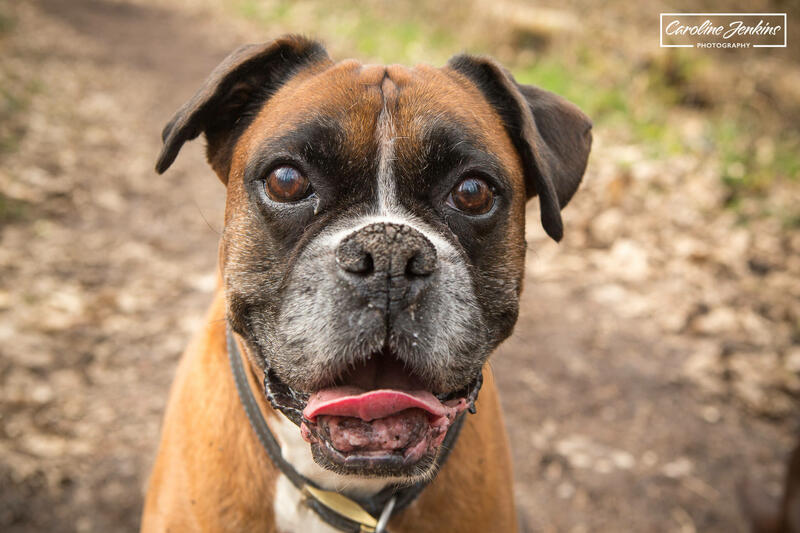 This is another great walk as it basically cuts straight from the car park, around the lake and then through to the really fun stuff – the logs, the trees, the dens and the rocks! This walk is great for kids. There are loads of ducks around, so great if your little people like feeding ducks! 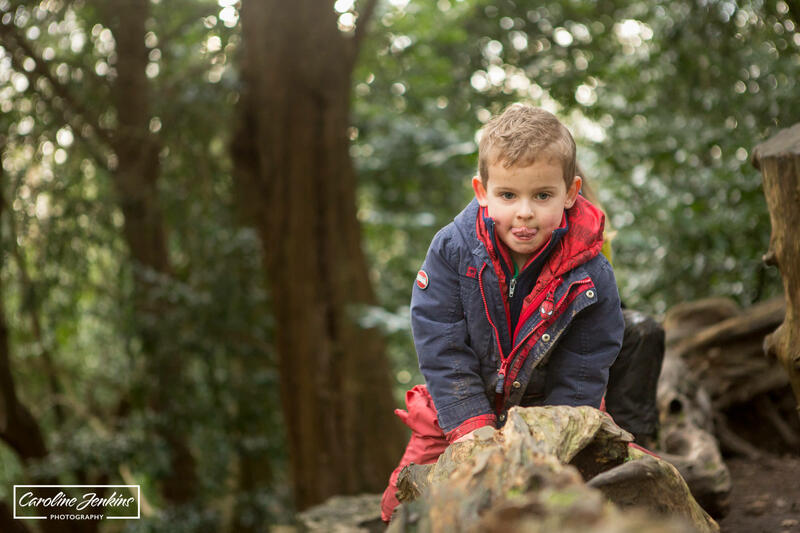 There are also loads of trees to climb, and then you come to the best bit – the rocks! Now to adults, these just look like large boulders joined by a tree trunk. But through the eyes of a child, these are heaven. A blank canvas of imaginative play and role-playing that canm involve chase, jumping, balancing. hide and seek and goodness knows what else the little people feel like doing! The last walk is a good middle ground between the previous two walks, if you wanted a longer walk but still want to end up at the rocks, lake and picnic areas. 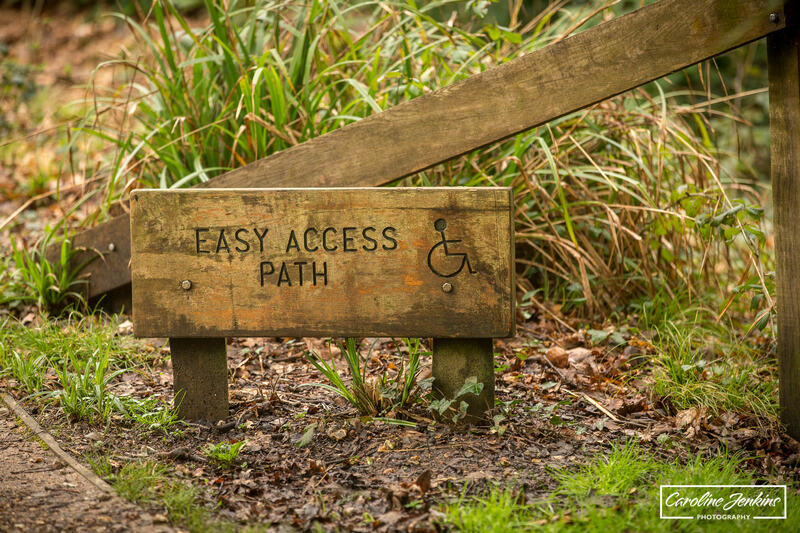 This is not a walk that should be attempted by people in a wheelchair, and if you are going out with a pushchair then be careful as the path can get very steep and is full of tree roots. 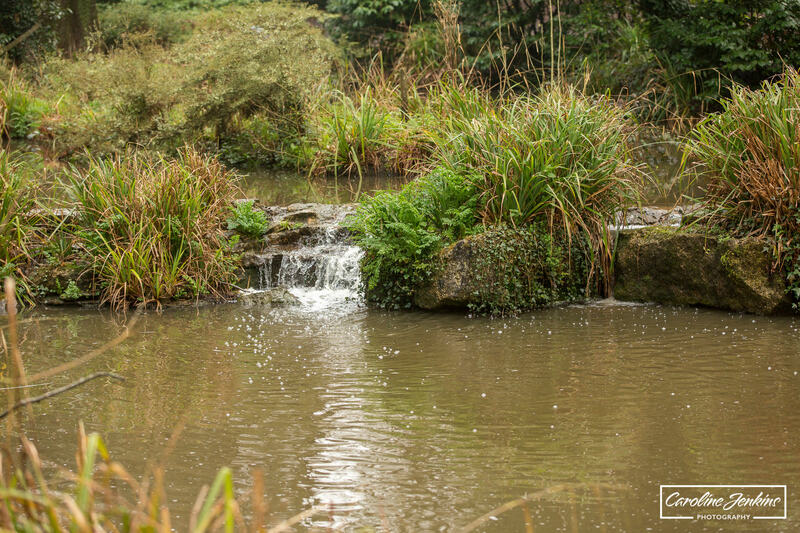 Great place to feed the ducks, watch the ducks and generally feel really chilled out. 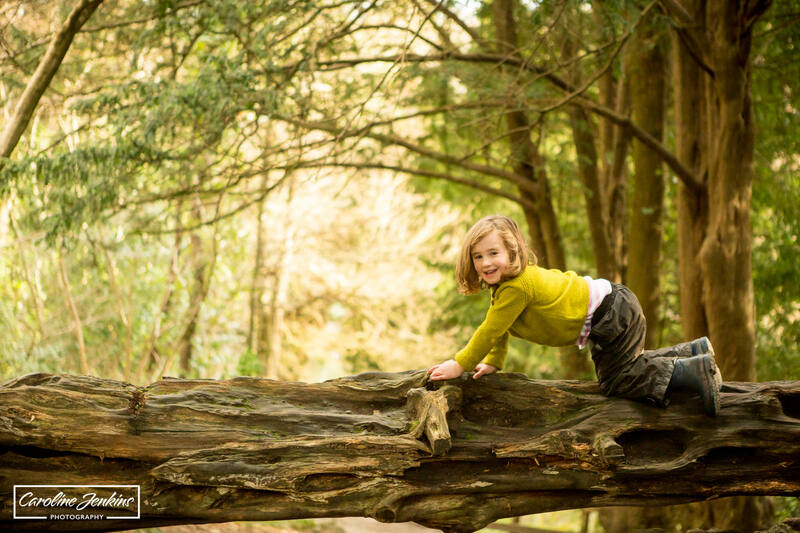 If your children love climbing then they’ll love it here. There are trees, logs, rocks and boulders galore. 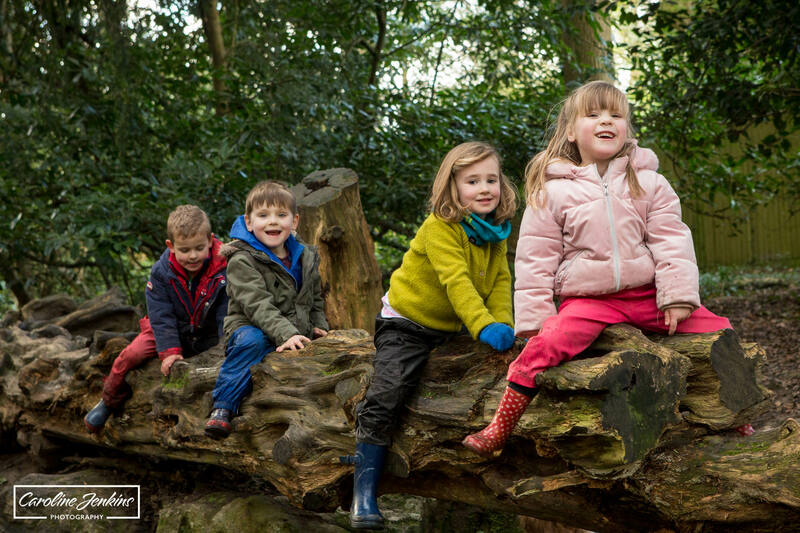 We tend to spend most of our time congregating around the rocks to allow the children time to climb, challenge themselves and enjoy! 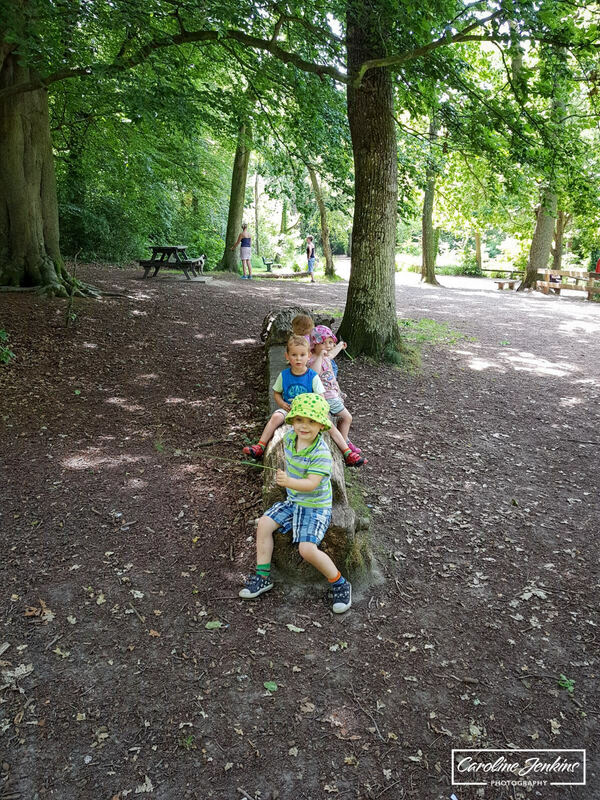 There is a large log balanced between some of the rocks so this has been great to challenge the children to practise their balance and co-ordination! There are picnic benches dotted all around Holly Hill which is just brilliant. There are a cluster of them in one area right next to the lake which make it a lovely place to chill out at lunchtime. 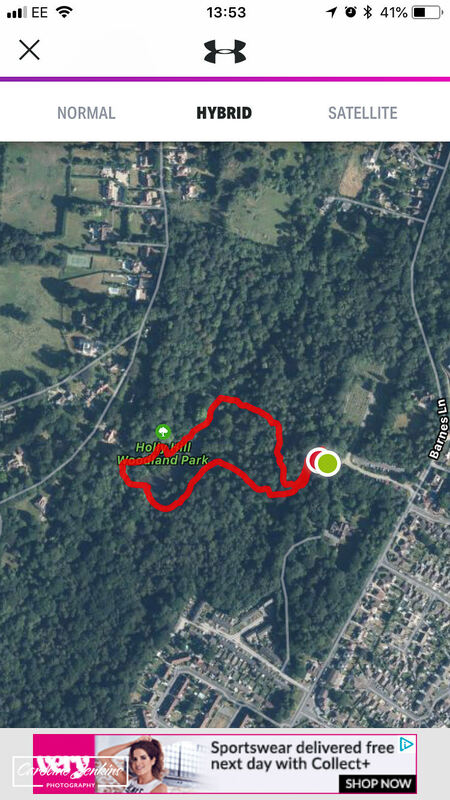 Although some of the routes that I walked can be laden with tree roots, there is a specific easy access car park that leads onto an easy access path (presumably that cuts out hills and is smoother). This is a fantasic idea and one that I’ve certainly never seen before! If it’s scenery you’re after then this is the place for you. 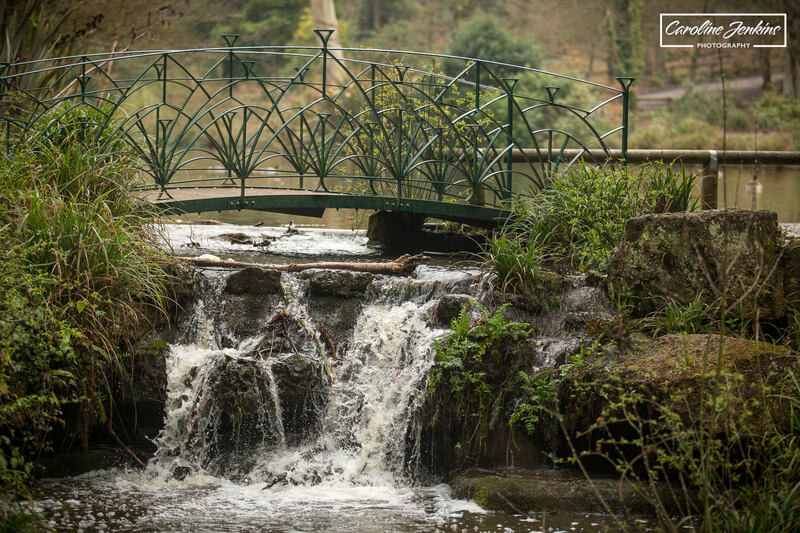 It’s teeming with trees, bushes and flowers, not to mention the lake, little waterfalls and streams and the wildlife that this encourages. If you, like me, end up laden with rubbish at the end of the walk, then you’ll be pleased to know that there are bins dotted around quite regularly here, especially by the car parks and the picnic areas. Although there are no facilities once you’re in the walk, there are toilet facilities in the main car park. 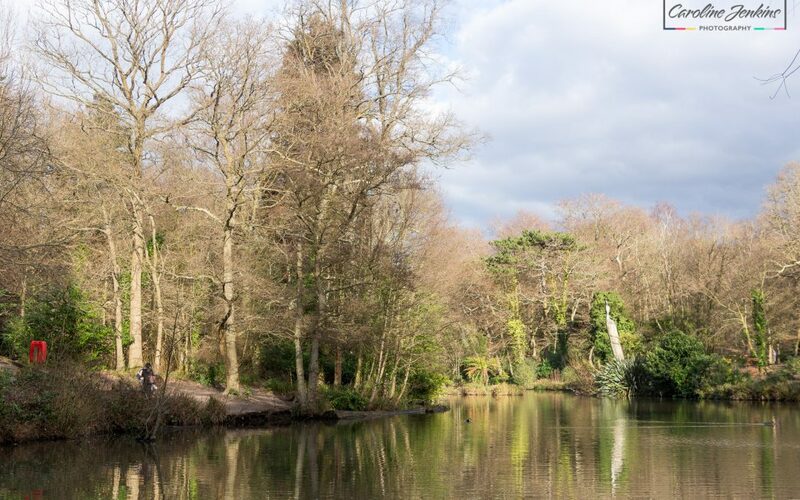 Holly Hill Leisure Centre is located almost immediately opposite the main car park, and within that is also an amazing park (just in case the kids haven’t had enough of climbing or playing)! 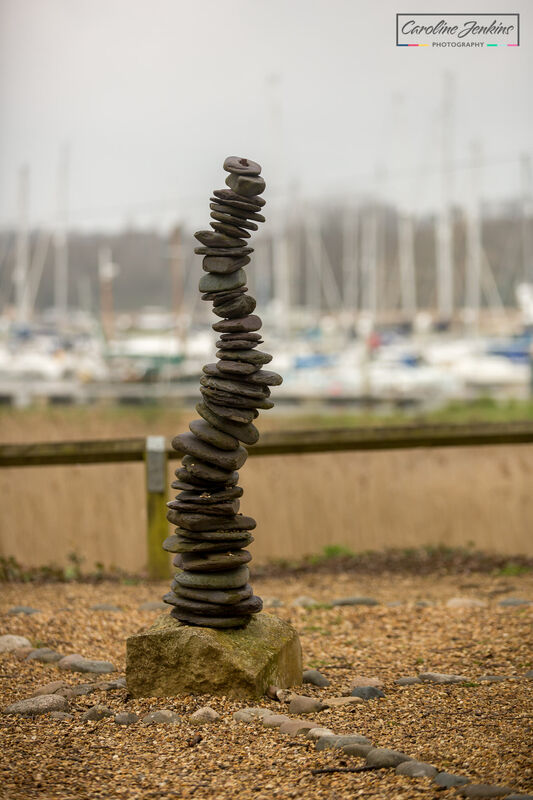 There is also the amazing cafe / restaurant Bistro 8 that can be walked to as part of this walk, which has amazing views of the marina, not to mention a mean piece of cake! Free and a reasonable number of spaces. Plus there is the additional car park down the road for easy access. 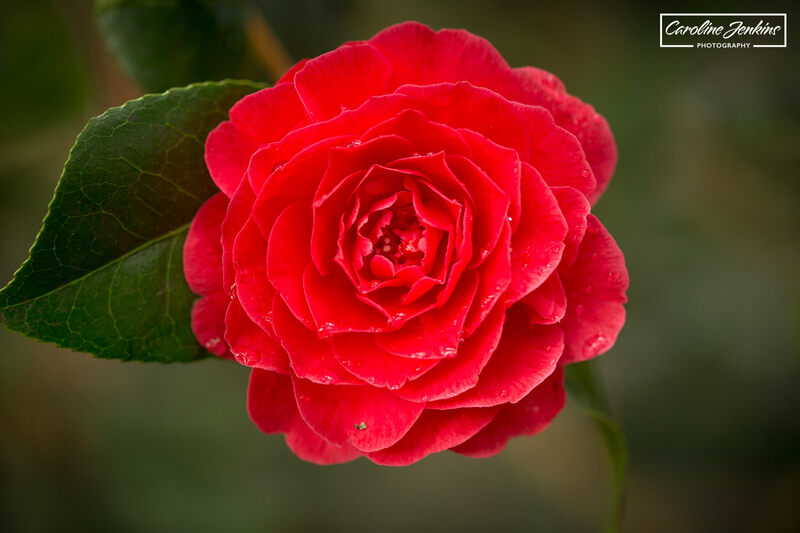 Once upon a time I loved to be exposed to as much sun as possible – the stronger it was, the happier I became! Nowadays, with the two little people I am responsible for, I don’t want to be out in the midday sun for too long. So Holly Hill is perfect as there are sheltered spots all year around and there is always some shade to huddle under somewhere! 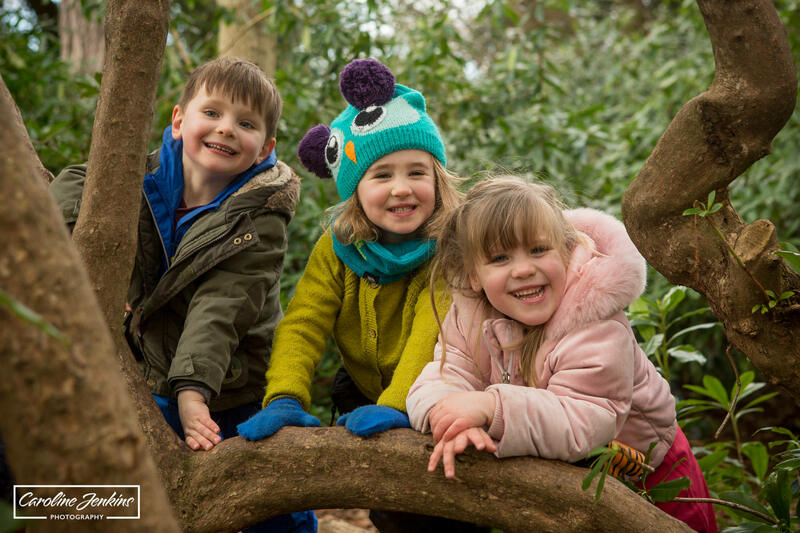 As is the case with all woodland areas, Holly Hill is great for den-building! You will never want for trees or sticks or nooks to get involved with. As I stated, although there is an easy access car park and routes that are available, there is no dispute that the ground can be very uneven and isn’t ideal for wheelchairs and pushchairs. One of the biggest issues with Holly Hill is the steep climb back up from the lake to the car park. 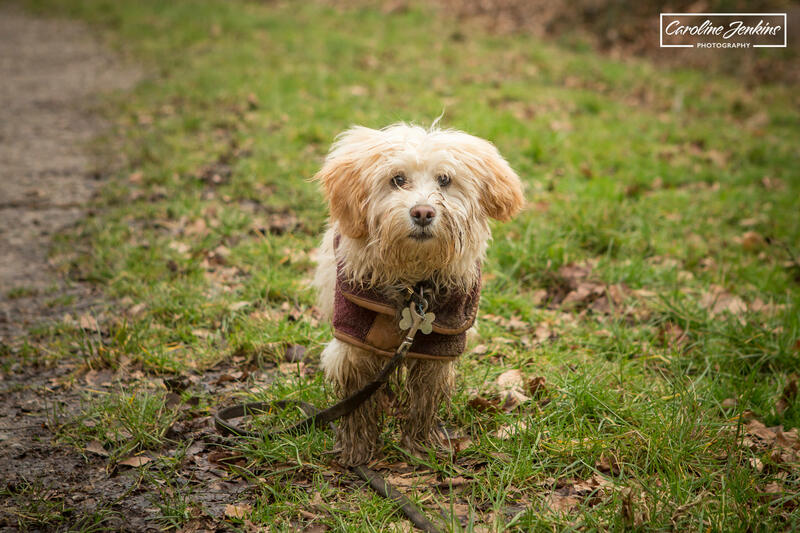 It’s great on the way down, but after a long day or long walk, it can be quite tough going, especially for little legs. Several people have informed me, and there are several notices up around the area, to make sure you lock and leave your car safely. Apparantly there have been a lot of break ins recently. I am a massive dog-lover too and am a firm believer in capturing the dog with the children as they all grow up together. If this is something that you have been meaning to get around to for ages, but just keep forgetting, then don’t worry! 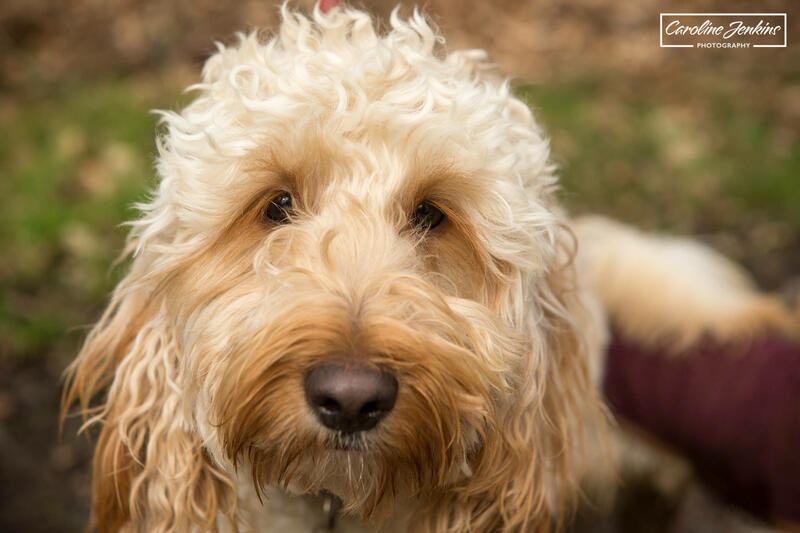 Alternatively, if you don’t fancy a family shoot, but you do want to capture your four-legged friend on camera, then I am happy to join you on a dog walk and take some photos. See here for more information.